missy hyatt – Scotts Blog of Doom! 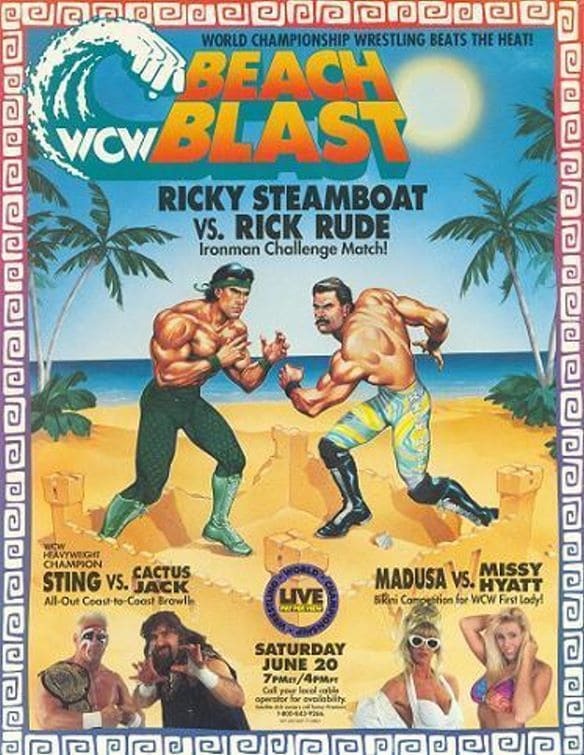 Can Cactus Jack defeat WCW World champion Sting in a falls-count-anywhere match? Who will win the 30-minute Iron Man challenge? Oh, and there’s stuff going down in WCW, too? Let’s find out! Rock Star Gary reflects on…WCCW Christmas Star Wars ’85! Unlike their regular TV tapings at the Sportatorium, this event was held at Reunion Arena which used to host games for both the Mavericks and Stars. While the Sportatorium was demolished in 2003, Reunion Arena’s demolition occurred in 2009. Read moreRock Star Gary reflects on…WCCW Christmas Star Wars ’85!